The I-2200 combines the Coil-Tech Coulter II 1 5/8" Independent blade mounting system of the I-2100 with the five-inch spacing of the I-1200. 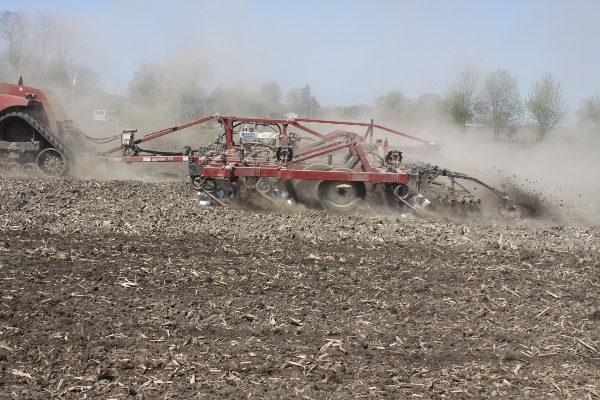 This combination allows for excellent seedbed preparation, thorough residue sizing, effective mechanical weed control, and many other next-level features. Are you interested in a quote or demonstration of the I-2200? Please fill out the form below and one of our Territory Managers will be in touch shortly.